There are no TV broadcasters anymore. Maybe there never were. Whether you manage a local station, a group or a network, you are a content provider. And, you need to start focusing on how content is delivered and who is watching it. CBS just saw an average 54% increase in unique viewing when all cross-platform devices were measured by Nielsen. The message is pretty clear. Local stations and station groups must take digital viewing a lot more seriously than they have. And, it is time to move quickly! Phones and tablets aren’t a disruption. They are a huge opportunity. If you are trying to reach Generation Z, they are your only opportunity. Start by considering that a 24-hour stream is pretty much like a cable channel without the need for a coax cable. Therefore, one can create a themed stream on any interesting topics that attracts enough watchers to make it profitable. The downside is that you will need a staff to produce each stream. However, you do have an advantage that few others have. As a TV station you have the reach to market any stream you choose. Start by doing an ROI. You could produce a stream that allowed plumbers, electricians, carpenters and every other home construction segment to provide innate content. Those contractors would pay you to get their message out. Unlike Angie’s List, the contractors are the stars and the beneficiaries of increased business. 24-hour news is a possibility, but it can’t be done in a traditional style. One segment may include the hot topics on social media and give viewers a chance to express their thoughts. Another might focus on experiences. The data shows that we are diverting money away from things like clothing to have the money to experience something that is unique. Whether it is rock climbing, paintball or a trip to an exotic place, you can always find someone with a digital camera to shoot the video. Think outside the box. The tech world. Find out what is new and what is on the horizon. Produce it in partnerships with major high tech advertisers. Since the stream is going worldwide could you interest a Verizon, Apple, Samsung, Canon or Sony? This one would require a different mindset. You would be producing and SELLING a program with a national target. This one might be better done at one station with corporate picking up production costs for staff and dividing the profits to the various group stations based on regional viewing. Sponsor breaking news streams. This may require a special advertiser who is not opposed to being affiliated with bad news. An aggressive civil law firm may be a target. You many think these suggestions are ridiculous. I would not take any offense if you did. 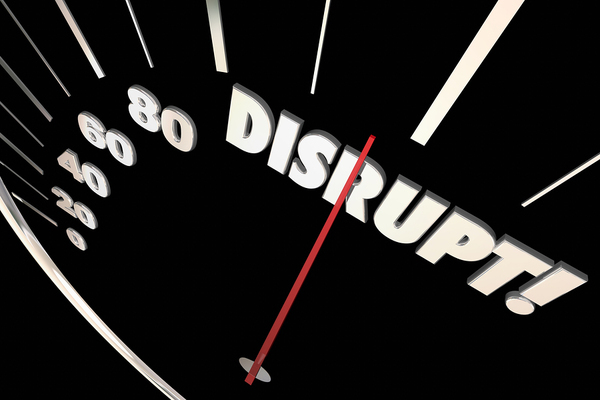 But we know the business is being disrupted very quickly. It’s time we take the lead.